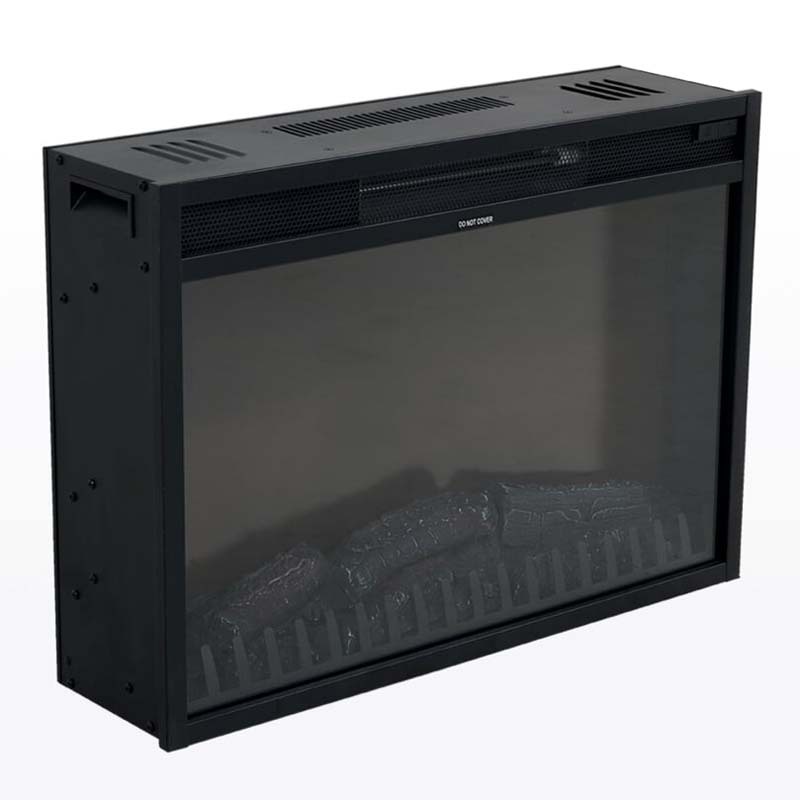 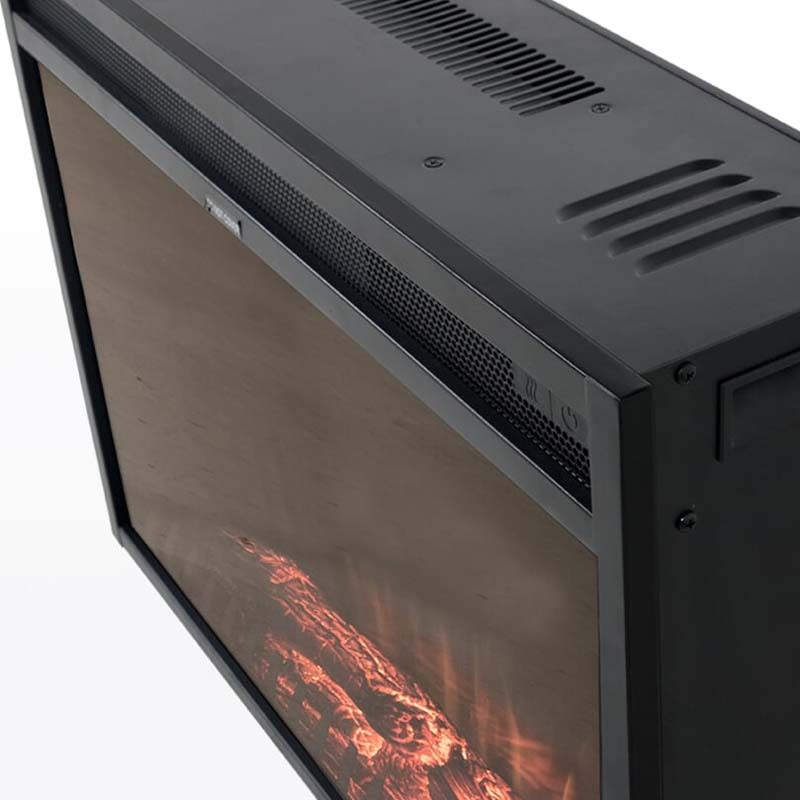 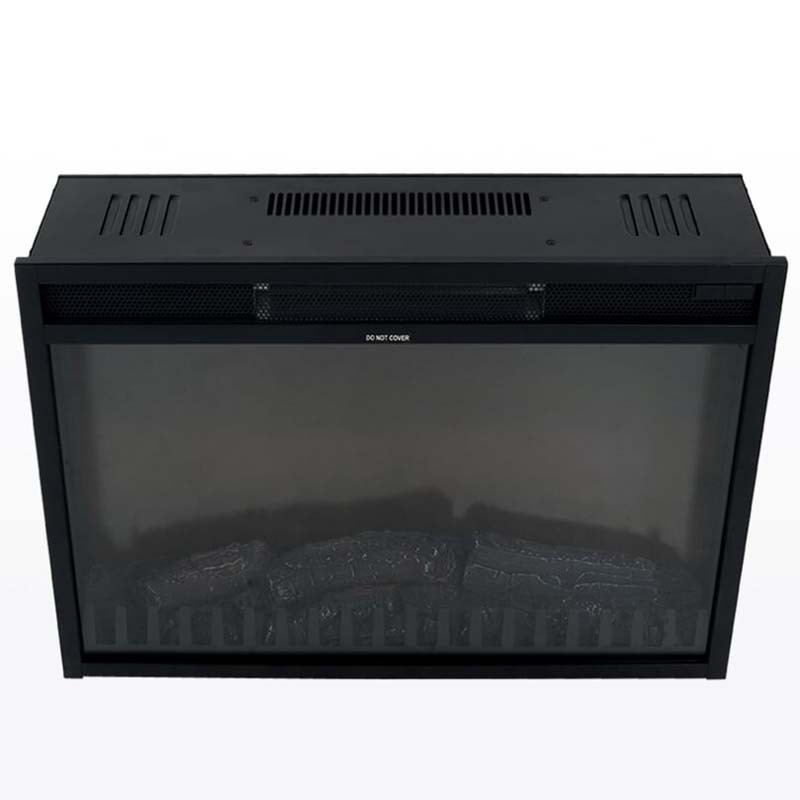 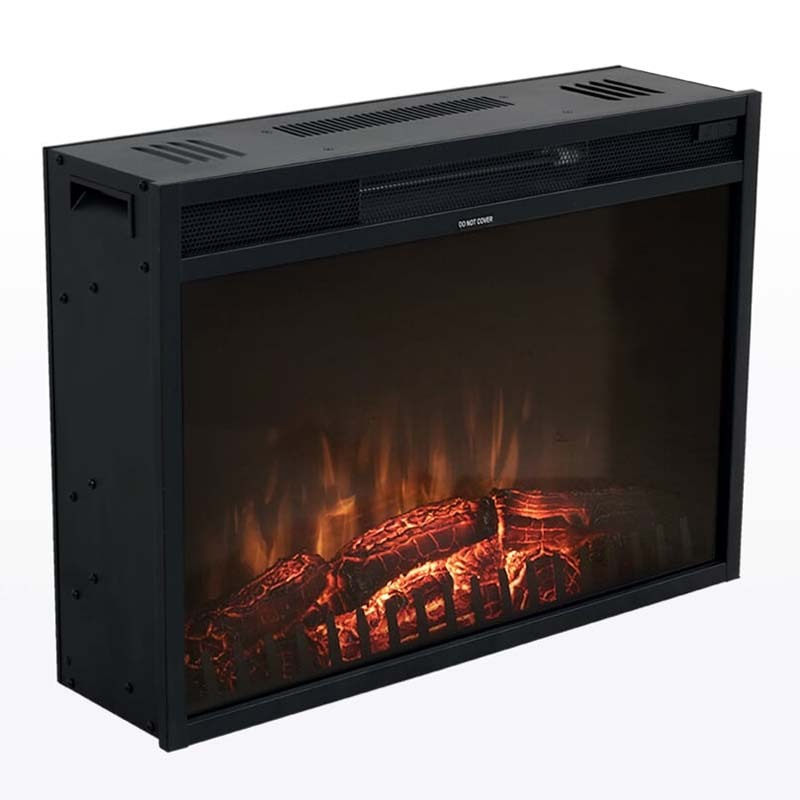 More on the Living Essentials Moscow Electric Fireplace Insert for TV Consoles FPMBK0101 below. 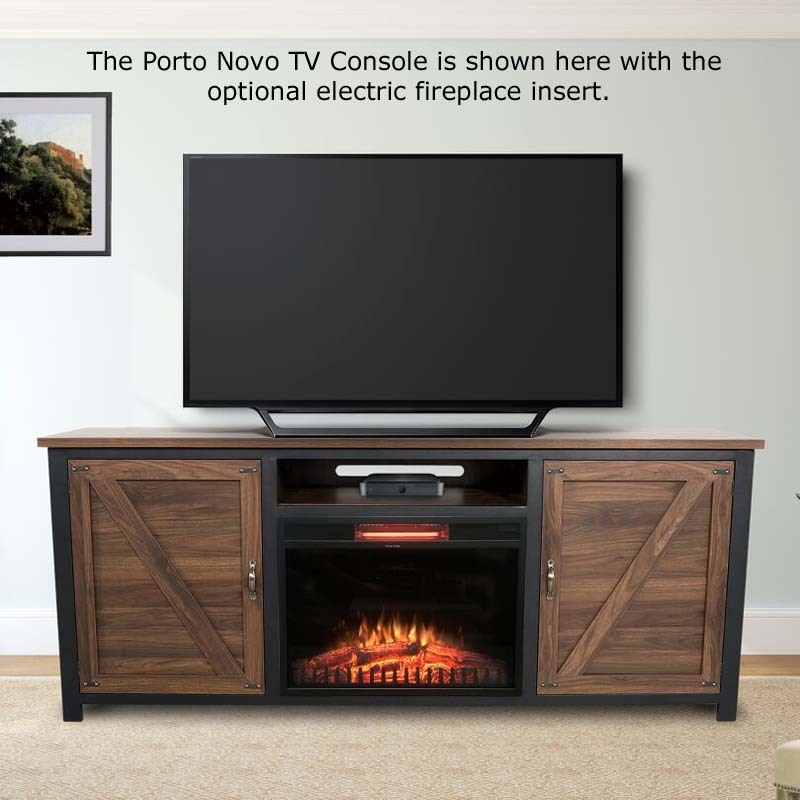 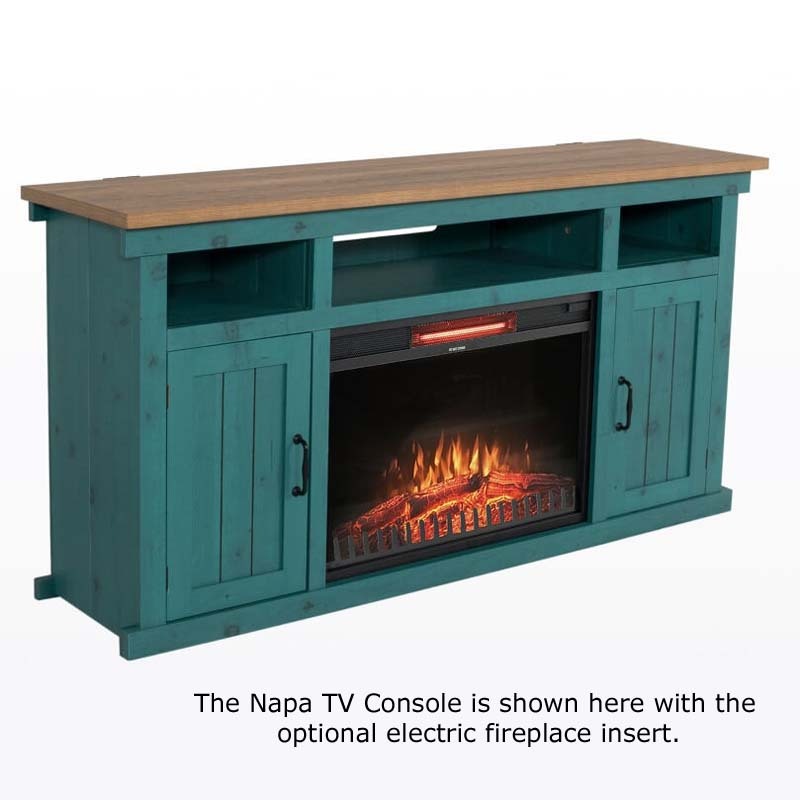 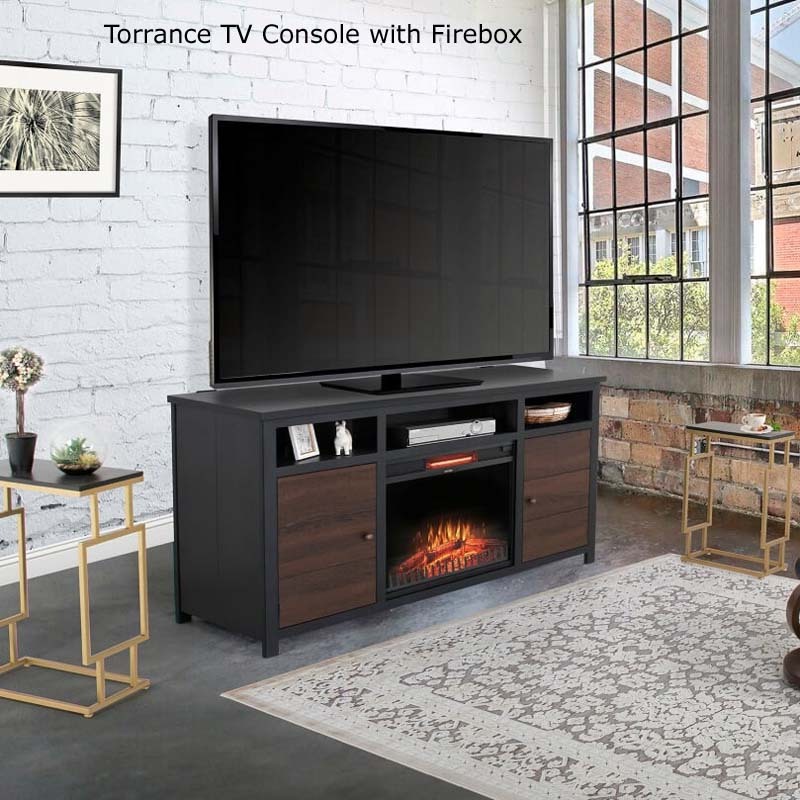 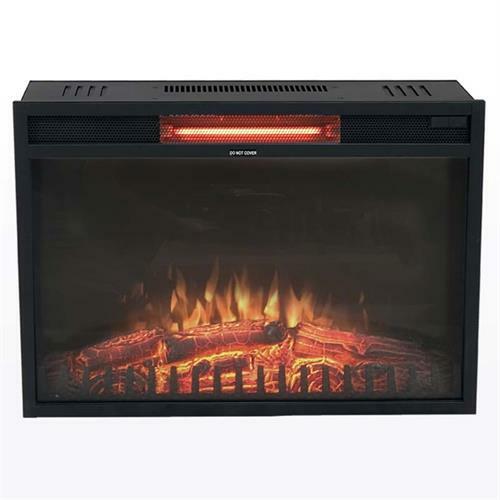 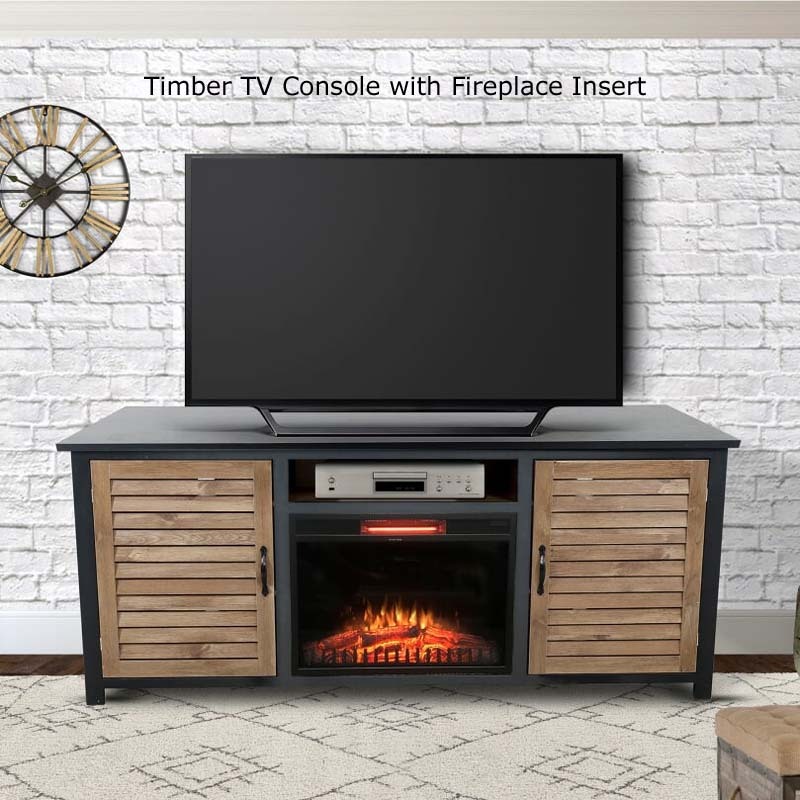 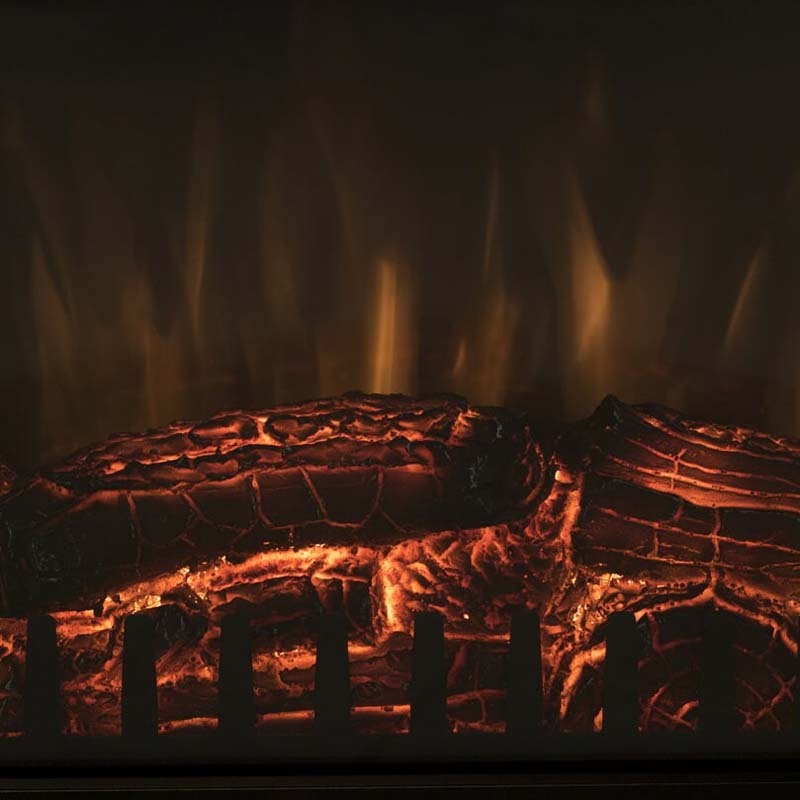 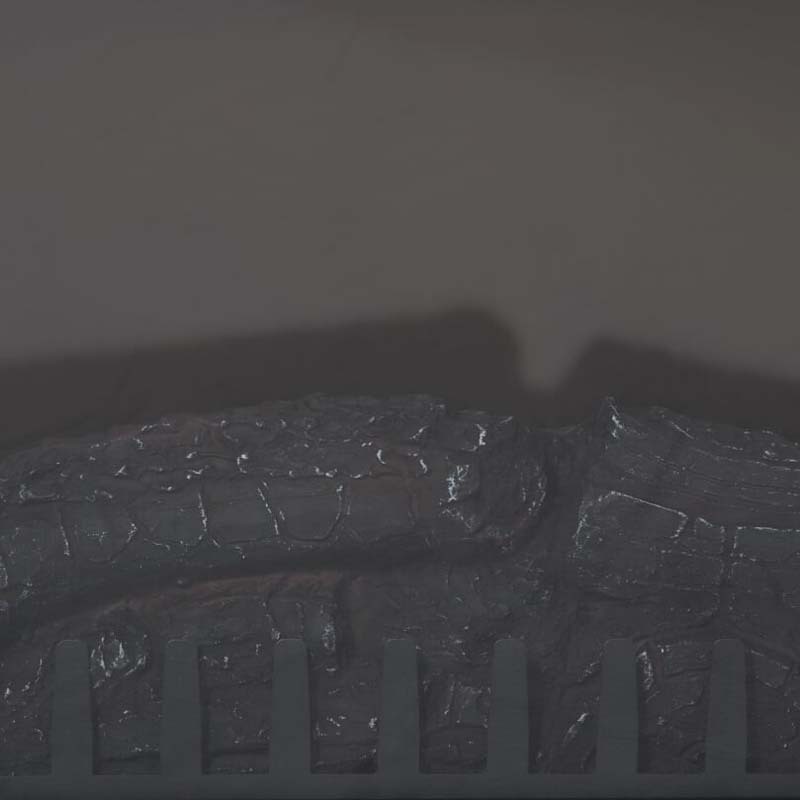 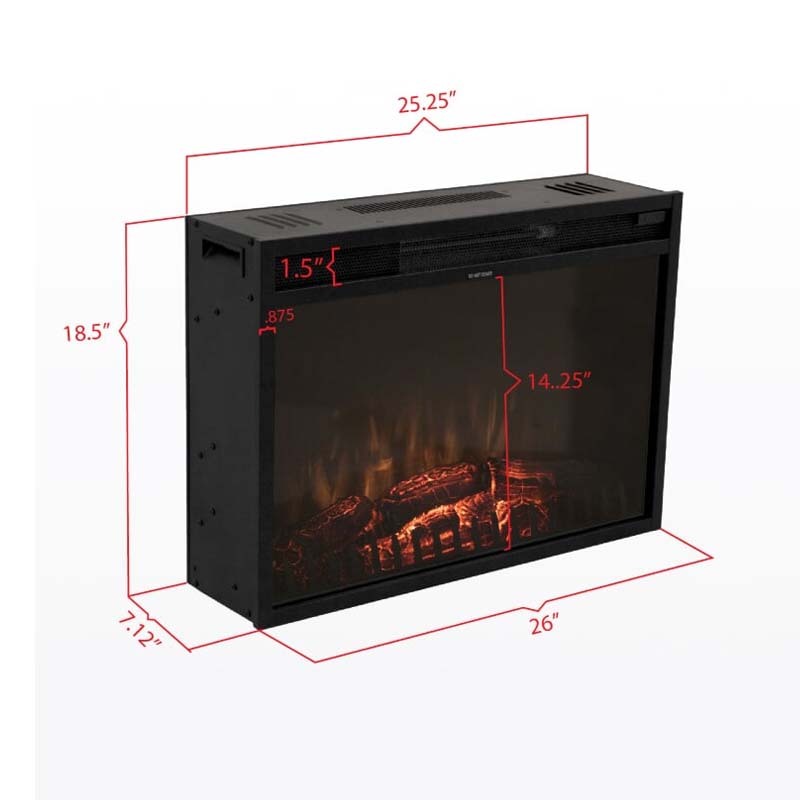 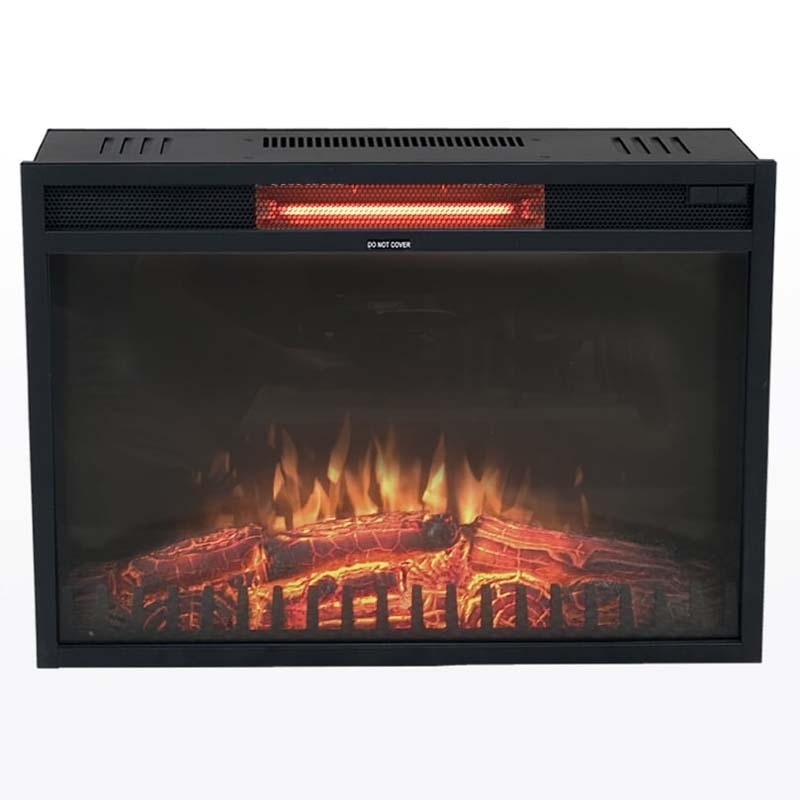 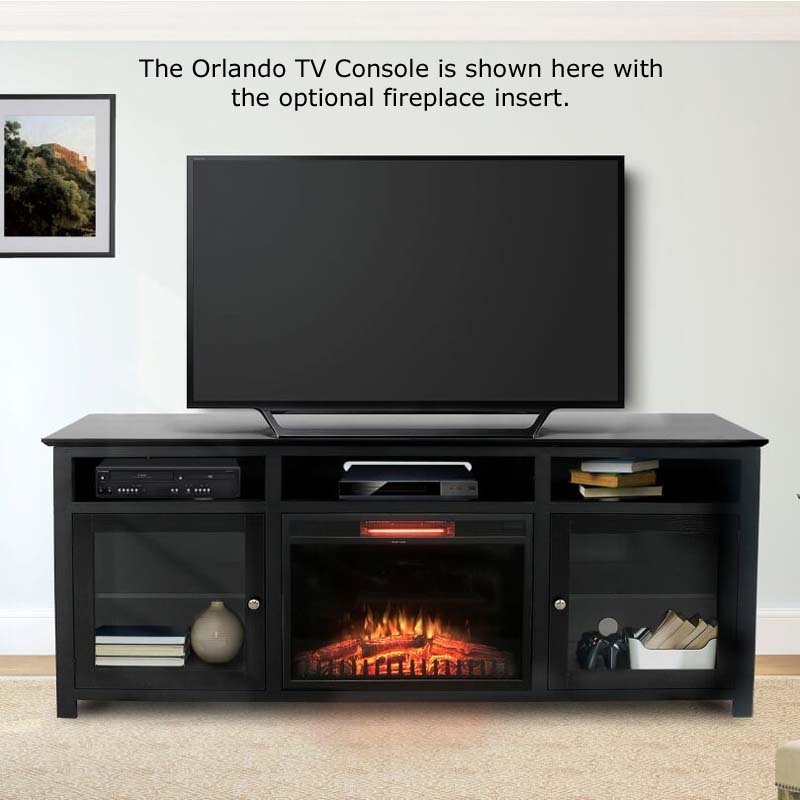 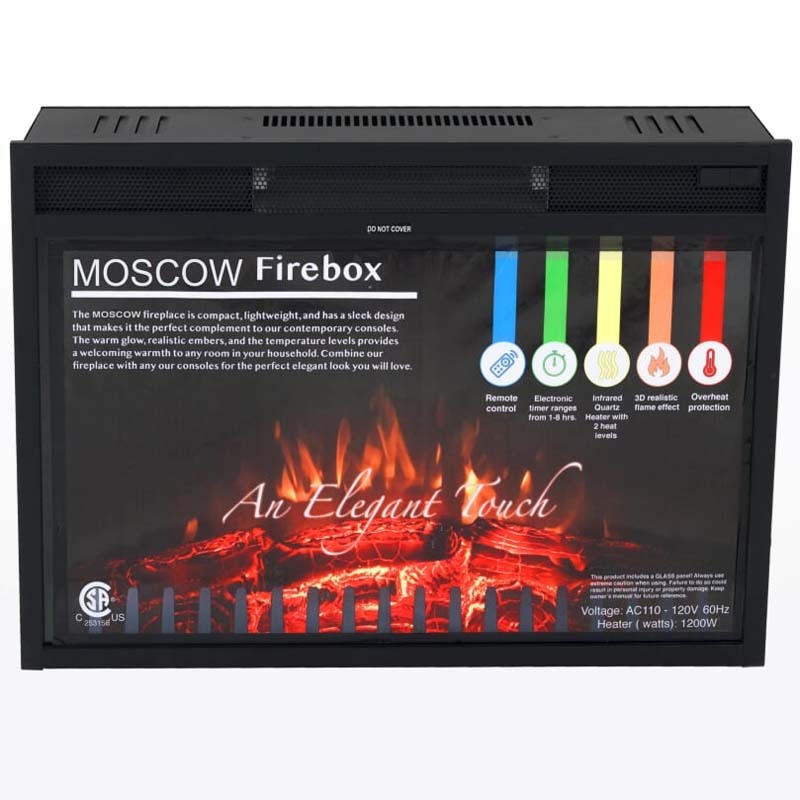 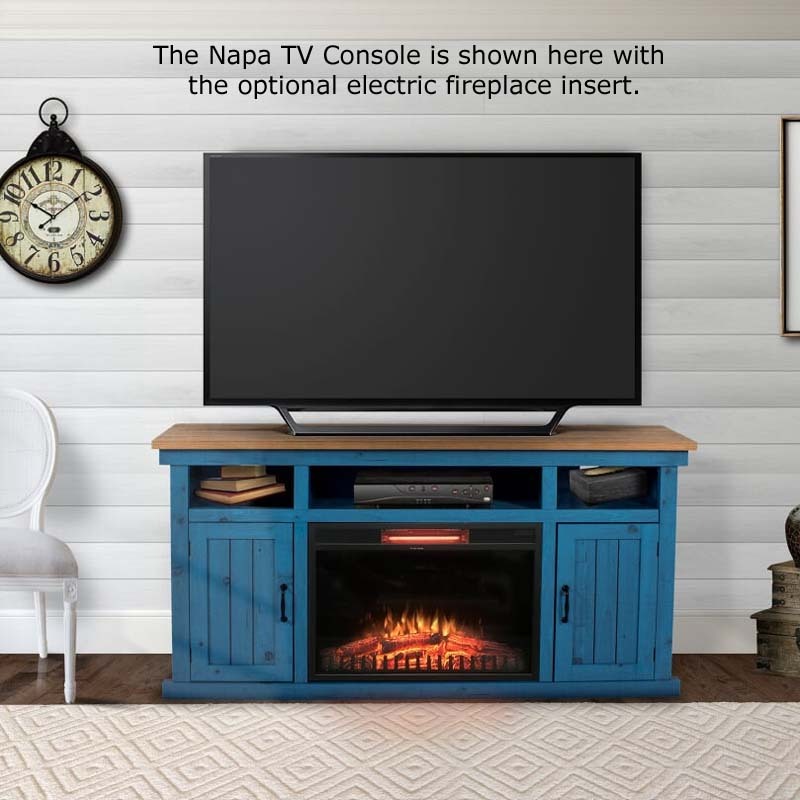 The Moscow Firebox is an electric fireplace insert that fits perfectly into any of the Living Essentials TV Consoles. 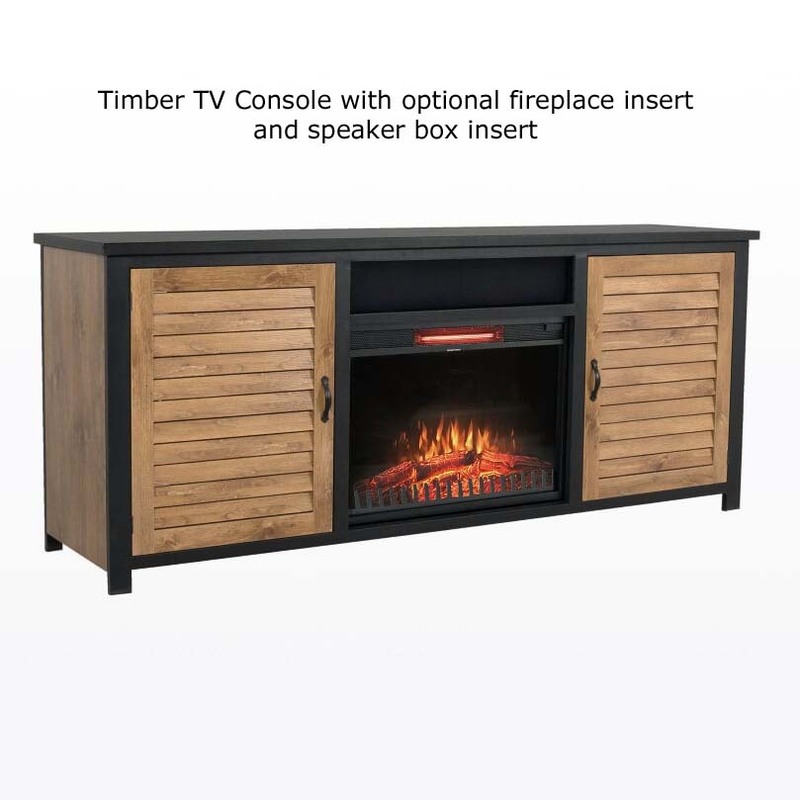 It can be added alone, or in combination with the optional speakerbox insert. 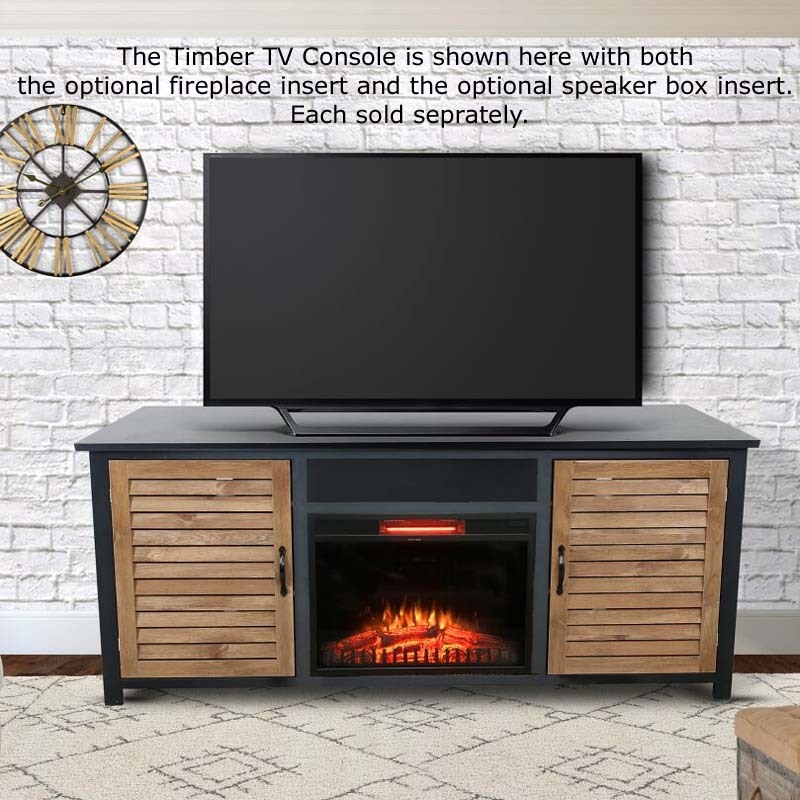 See related products below for more information and for compatible TV Consoles.